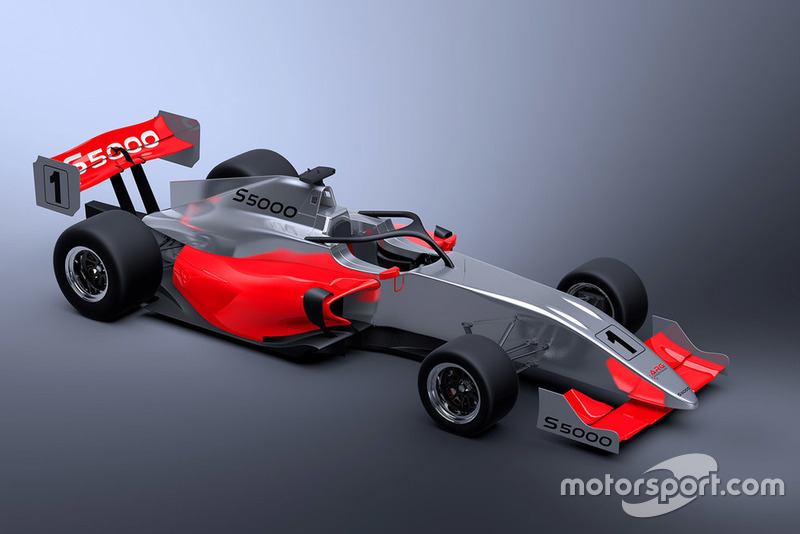 Australia's new 560-horsepower open-wheeler series will now be known as S5000 and underpinned by a Formula 3-style chassis complete with Halo. 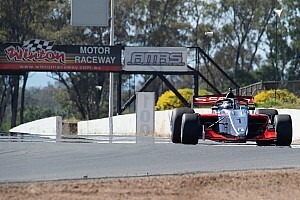 The retro-themed open-wheeler category had planned to base itself on a Formula Nippon-spec Swift chassis, however compliance issues with the Confederation of Australian Motor Sport has led to a re-think. 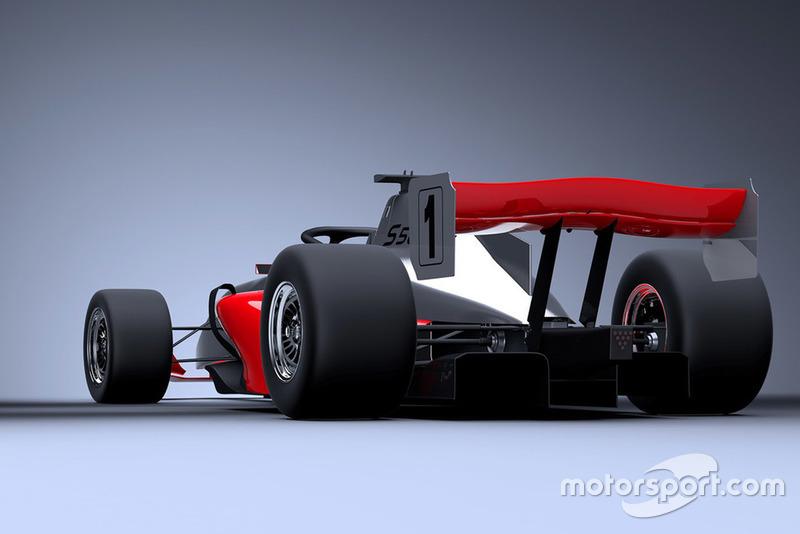 The V8-powered cars will now be built around a current model Onroak-Ligier carbon fibre tub – used for the new US Formula 3 series – which includes a full safety cell and the Halo head protection device now mandatory in Formula 1. With that move CAMS has now signed off on the new-for-2019 series, as well as granting category management rights to Australian Racing Group, which has also recently taken over the promotion of the TCR Australia series. 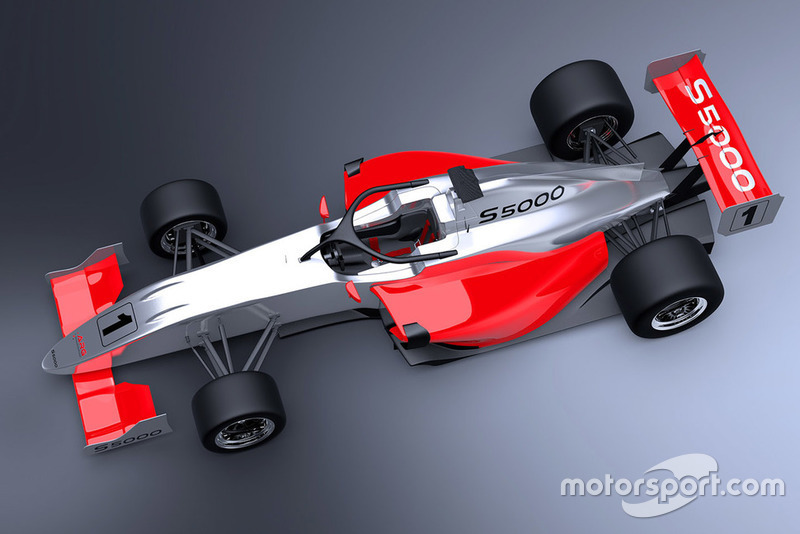 There's also been a last-minute name change; original embargoed media documents were circulated under the 'Super5000' banner, however discussions with Supercars led to an 11th hour retraction and re-distribution of materials using 'S5000' as the name. Outside of the chassis, series organisers have finally locked down the exact technical make-up of the cars. 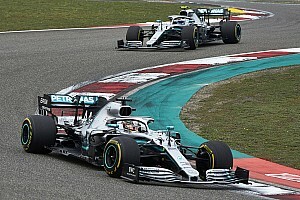 They will be powered by a five-litre Ford Coyote Aluminator crate engine pumping out 560 horsepower, matched to a Holinger six-speed sequential gearbox and driven through massive 17-inch rear tyres. 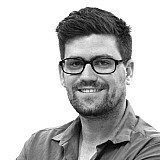 Having those specs nailed down ends a rollercoaster saga for the category thus far. It started with racer-turned-publisher Chris Lambden announcing plans to run a retro-style V8-powered open-wheeler category, only for Supercars to launch its own very similar proposal shortly afterwards. 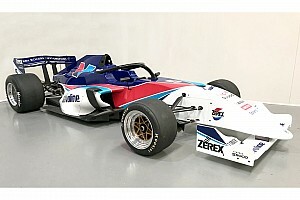 After a short feud the two Formula 5000-style categories ultimately joined forces, which led to a tense period of negotiations as to which technical aspects of each proposal would be put into action. 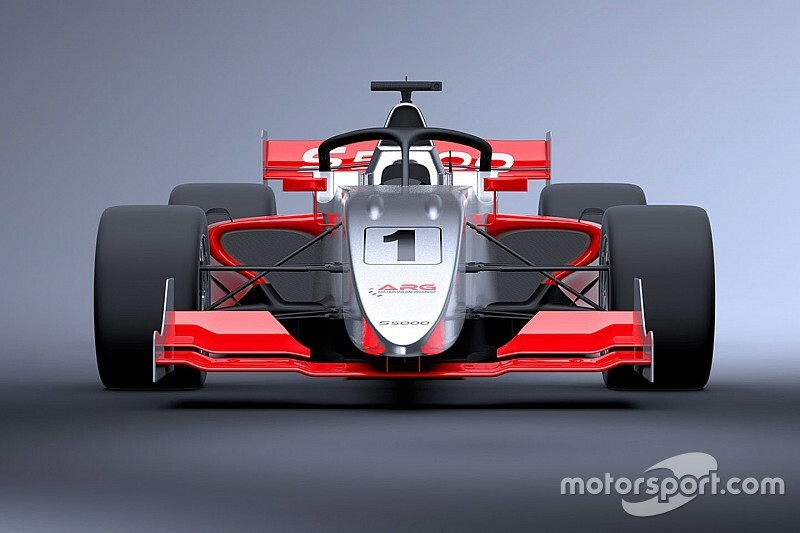 Ultimately the running gear package has come from Lambden's original proposal, while the chassis has come from neither Lambden or Supercars thanks to the compliancy issues with CAMS. 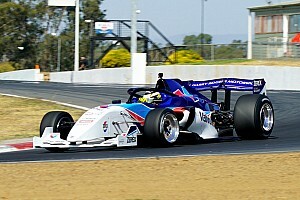 "It’s been an interesting pathway over the past three-and-a-half years to get to this point, but what we’re now going to be able to offer Australian motorsport is actually better than I had ever thought we could achieve,” said Lambden. 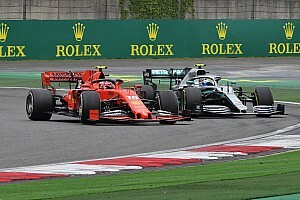 The series is yet to confirm its schedule for its inaugural season, however the late name change suggests discussions with Supercars are ongoing. Holinger-designed bell-housing with integral oil tank.